U.S. 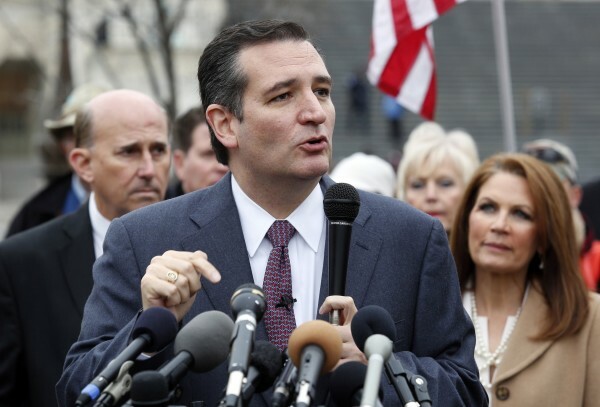 Senator Ted Cruz (R-Texas) speaks to the press about the need "To Defund the President's Executive, Unconstitutional Amnesty" on Capitol Hill in Washington, Dec. 3, 2014. AUSTIN, Texas — Texas is leading a 17-state coalition that sued the Obama administration on Wednesday over its executive order to ease the threat of deportation for some 4.7 million undocumented immigrants, Texas Attorney General Greg Abbott said. Maine Gov. 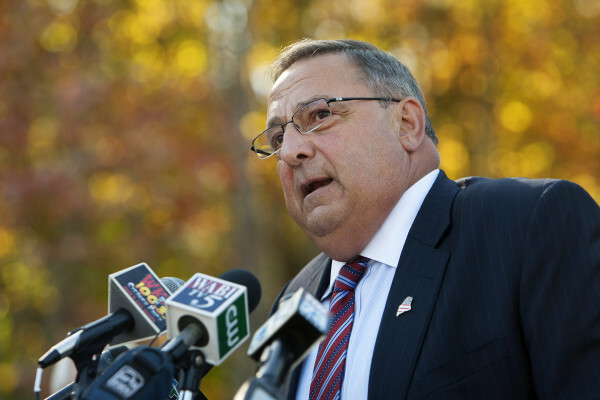 Paul LePage is among the plaintiffs in the suit. The case filed at the Federal Court in the Southern District of Texas said the executive order was unlawful. With 11 million undocumented immigrants in the United States, Obama’s plan would let some 4.4 million who are parents of U.S. citizens and legal permanent residents to remain in the country temporarily, without the threat of deportation. “The president is abdicating his responsibility to faithfully enforce laws that were duly enacted by Congress and attempting to rewrite immigration laws, which he has no authority to do,” Abbott said. Many of the states in the coalition are Republican strongholds and include Alabama, Idaho, Mississippi and Utah. In Washington this week, U.S. House Speaker John Boehner urged fellow Republicans to pass a long-term government spending bill next week, hoping to avoid a government shutdown and pushing any budget fight over Obama’s executive order on immigration into 2015.